"Things have gone pretty badly wrong... It has taken a quantum jump in the wrong direction since 2014. 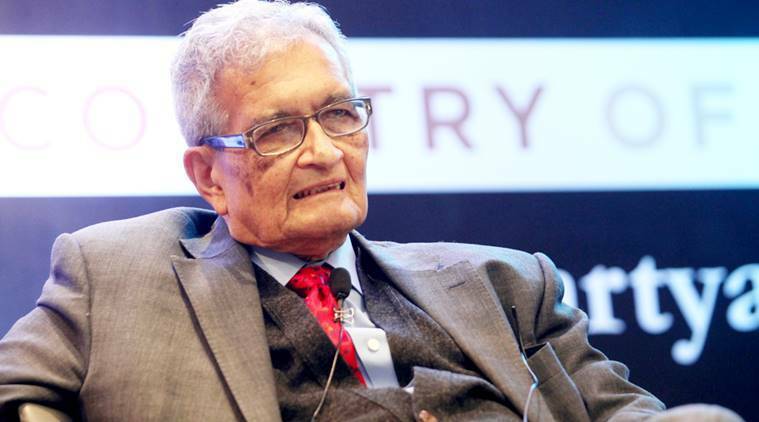 We are getting backwards in the fastest-growing economy," Amartya Sen said.